Currently I am an Assistant Researcher of the Department of Computer Science and Technology in Nanjing University and a member of R&L Group, led by professor Yang Gao. I received my B.Eng. degree in the Honor School in June 2011 from Nanjing Normal University . I received my Ph.D. degree in the Department of Computer Science and Technology in June 2017 from Nanjing University . I visited The University of Manchester from September 2015 to September 2016, under the supervision of Dr. Hujun Yin. 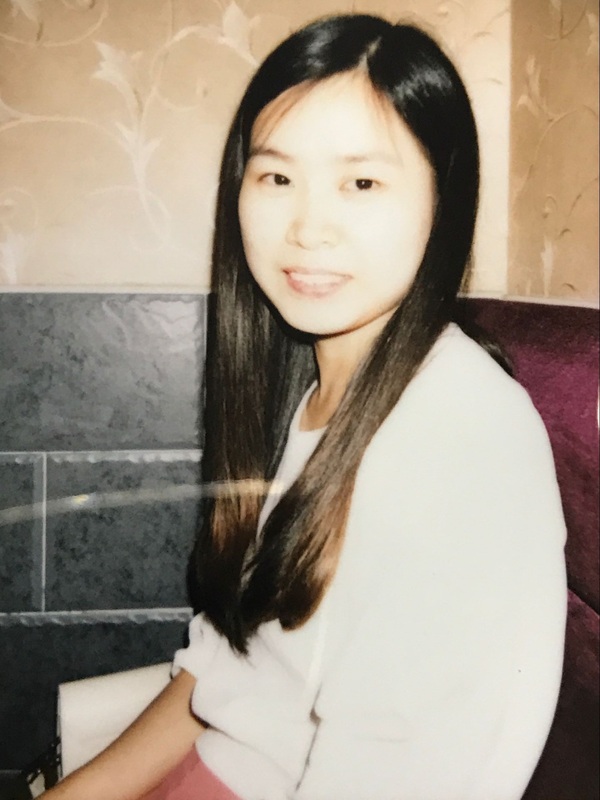 Research interests include machine learning and computer vision. Particularly in deep learning, metric learning, subspace learning and their application to face recognition and video event analysis. Wenbin Li, Jinglin Xu, Jing Huo, Lei Wang, Yang Gao, Jiebo Luo. Distribution Consistency based Covariance Metric Networks for Few-shot Learning. AAAI Conference on Artificial Intelligence , 2019. Wenbin Li, Jing Huo, Yinghuan Shi, Yang Gao, Lei Wang, Jiebo Luo. A Joint Local and Global Deep Metric Learning Method for Caricature Recognition. Asian Conference on Computer Vision , 2018. Lei Qi, Jing Huo, Xiaocong Fan, Yinghuan Shi, Yang Gao. IEEE Journal of Selected Topics in Signal Processing, 2018, 12(6), 1263-1275. Jing Huo, Wenbin Li, Yinghuan Shi, Yang Gao, Hujun Yin. 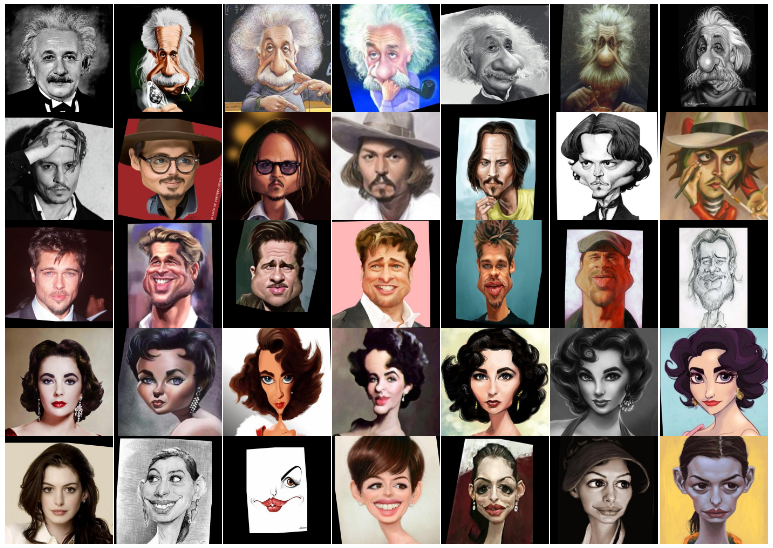 WebCaricature: A Benchmark for Caricature Face Recognition. British Machine Vision Conference, 2018. Jing Huo, Yang Gao, Yinghuan Shi, Hujun Yin. Cross-Modal Metric Learning for AUC Optimization. IEEE Transactions on Neural Networks and Learning Systems , 2017, doi: 10.1109/TNNLS.2017.2769128. Variation Robust Cross-Modal Metric Learning for Caricature Recognition. ACM Multimedia Thematic Workshops, 2017: 340-348. Jing Huo, Yang Gao, Yinghuan Shi, Wanqi Yang, Hujun Yin. Heterogeneous Face Recognition by Margin Based Cross-Modality Metric Learning. IEEE Transactions on Cybernetics, 2018, 48(6), 1814-1826. 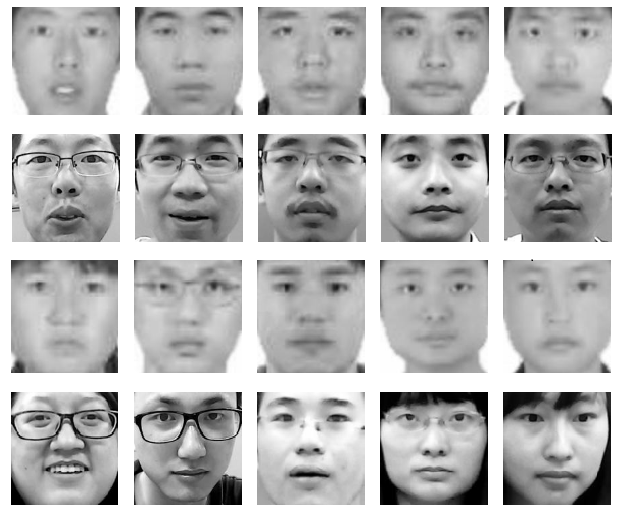 Ensemble of Sparse Cross-Modal Metrics for Heterogeneous Face Recognition. Jing Huo, Yang Gao, Wanqi Yang, Hujun Yin. International Journal of Neural Systems, 2014, 24(3). Abnormal Event Detection via Multi-instance Dictionary Learning. Intelligent Data Engineering and Automated Learning-IDEAL 2012, 2012, pp. 76–83. (Best Paper Award). Wenbin Li, Yang Gao, Lei Wang, Luping Zhou, Jing Huo, Yinghuan Shi. OPML: A One-Pass Closed-Form Solution for Online Metric Learning. Pattern Recognition, 2018, 75, 302-314. Yusheng Jia, Yang Gao, Wanqi Yang, Jing Huo, Yinghuan Shi. A Novel Ego-centered Academic Community Detection Approach via Factor Graph Model. Intelligent Data Engineering and Automated Learning–IDEAL, 2014, pp. 223-230, (2014). 何克磊, 史颖欢, 高阳, 霍静, 汪栋, 张缨. 计算机学报, 2016, 40(6), pp. 1265-1274. 俞亚君, 霍静, 史颖欢, 高阳, 张剡. 南京大学学报（自然科学版）, 2013, 49(005): pp. 611-618. 张媛媛, 霍静, 杨琬琪, 高阳, 史颖欢. MaskReID: A Mask Based Deep Ranking Neural Network for Person Re-identification. Nanjing University ID Card Face (NJU-ID) Dataset is developed for research on ID card face verification. It includes face images of 256 persons. For each person, there are one low resolution ID card face image and one high resolution face image captured by a digital camera. WebCaricature dataset is developed for caricature recognition. It is a large photograph-caricature dataset consisting of 6042 caricatures and 5974 photographs from 252 persons collected from the web. 2012 Huawei Scholarship offered by Huawei Technologies Co. Ltd.
2012 IDEAL Conference Best Paper Award.